We offer a complete line of Mopar performance and racing transmissions. 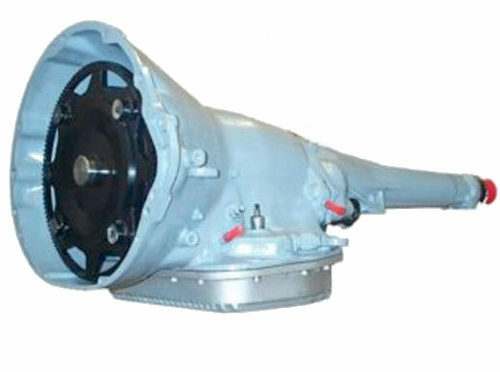 Our product line includes NAG-1 transmissions, 5-45RFE transmissions, and Torqueflite 727 transmissions. Get the most out of your powerhouse engine with one of our custom, hand-built performance automatic transmissions. Enjoy lightning fast shifts and minimal drive train power loss with our performance automatic transmissions. 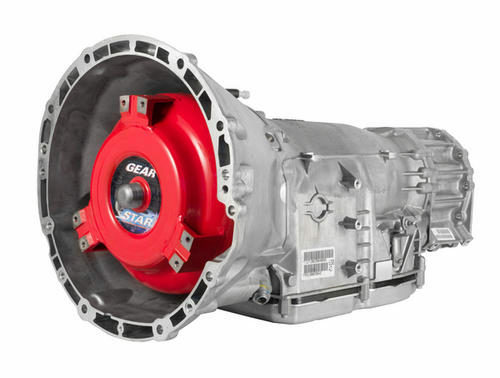 These transmissions are reliably capable of handling up to 1100 horsepower and 1100 ft-lbs torque. Unlike other performance transmission builders, our transmissions are built by 1 master technician from start to finish. This level of intimacy with your transmission insures that they are mindful of your individual requirements and project needs throughout. Before a transmission leaves our facility, it is dyno tested for the equivalent of 100 miles to insure that it is in proper working condition.